Since, I didn’t get a chance to join in on the Diabetes blog week. I wanted to post this creative piece, which I had already prepared a while ago. 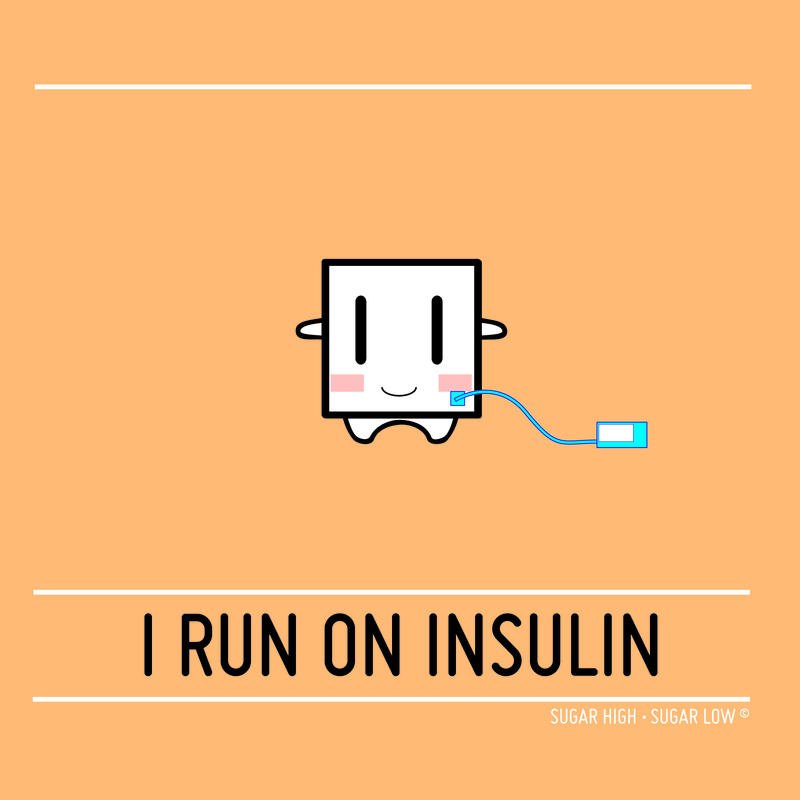 Where would I be, without my insulin pump? My constant supply, my night and day. My everything, my all, the strength by my side. My companion and I, we struggle, we stride, yet we continue to survive. You who I can depend on, I will defend you, always on your side. You endure, my highs, my lows, with no word, no sighs. You are forever committed to me, for as long as I stay devoted to you. What would life be, without your endless support? Every day a new challenge, we fight, we fall, yet we’re still standing tall. Oh How I envy you sometimes, looking all so poised and refine. Memory takes me back, to when me and mine would work just fine. Me and my insulin pump. They are so stinking cute! I love them. Haha. Thanks hun. Hope your Sunday is going well so far?